The March update for the Xbox One came out earlier today, and it will certainly be bringing about some changes. 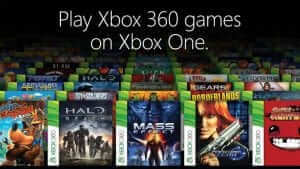 With this update, Microsoft is implementing several features that have been in high demand from console users. One of the biggest changes is in the ability to purchase backward-compatibility Xbox 360 games directly from the Xbox One. While people could purchase these games before, they had to go through their account on another device, such as a computer, phone or Xbox 360. This update will simply streamline the process. 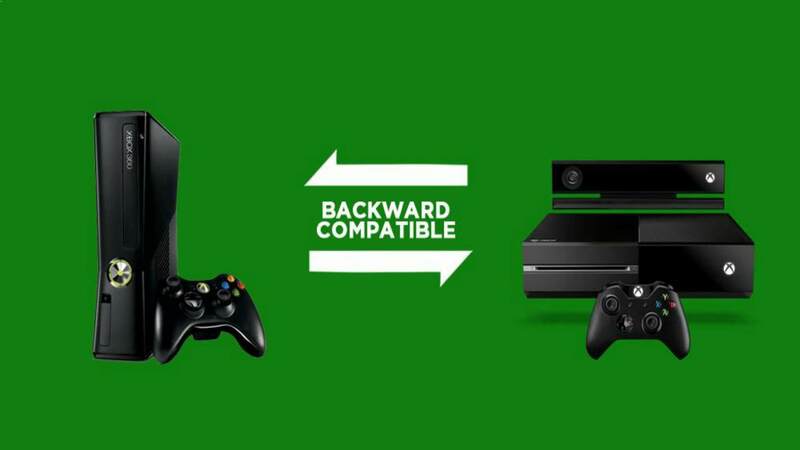 The backward-compatibility program is one of the most popular on the new console, with hundreds of games already added and even more promised soon. For example, Dark Souls and Tekken Tag Tournament 2 are two games that were added just today. 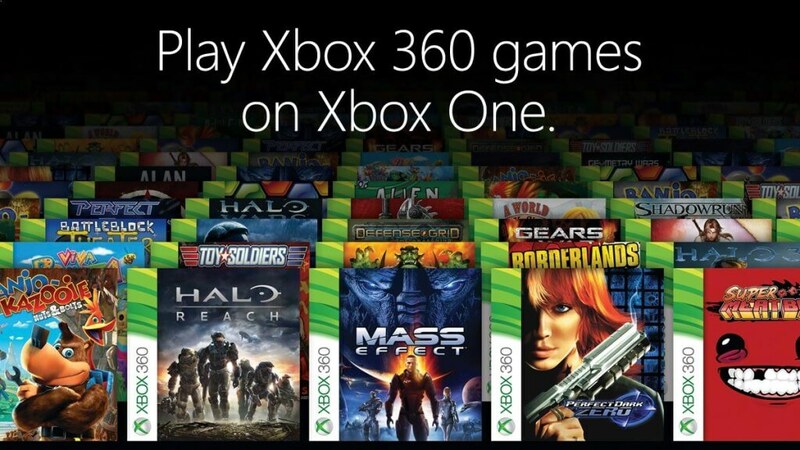 A full list of the 360 games available for backwards-compatibility can be found here. Further updates are focused on the Xbox One Elite Controller and party chat features. The Elite Controller will get improved thumbstick precision with a firmware update. More detailed information about your controller will be available in the Xbox Accessories app. As for party chat, there will be an update to allow for 16 people in one party chat. In addition, Twitch broadcasts on the Xbox One will now include the option to broadcast your party chat. The March update for Xbox One should go live on most systems today.